Science and Life Issues (SALI) is a standards-based, issues-oriented science course that emphasizes the life/health sciences. The course can serve as a stand-alone, full-year program or as part of a three-year integrated science with Issues and Physical Science, the SEPUP physical science course, and Issues and Earth Science, SEPUP’s Earth Science course. 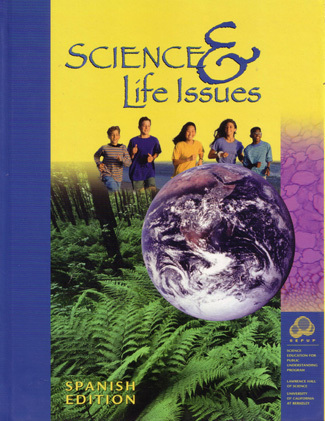 The Science and Life Issues complete course contains 32 student books, a Teacher’s Guide and the complete materials package.